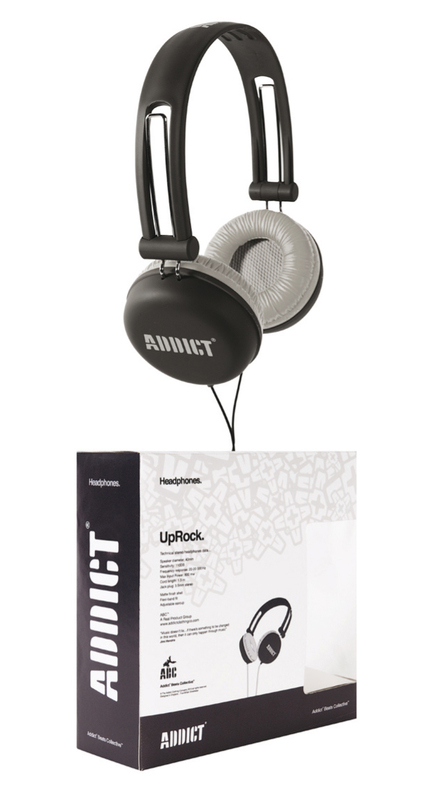 Addict have developed their own headwear/earwear, with their new UpRock Headphones. 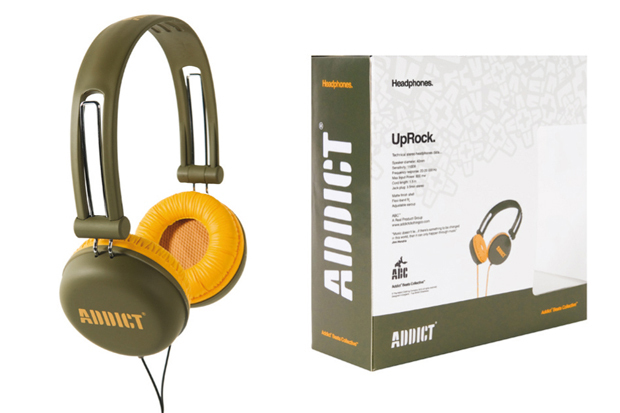 The compact stereo headphones come in a range of 6 different colourways, perfect for those who like to think of their audio equipment as more of a fashion accessory. The UpRock Headphones come with a matte finished rubberised shell, adjustable earcups and a 1.5m cord, in black, red, blue, green, and tradional Addict colourways of brown/stone and olive/orange. 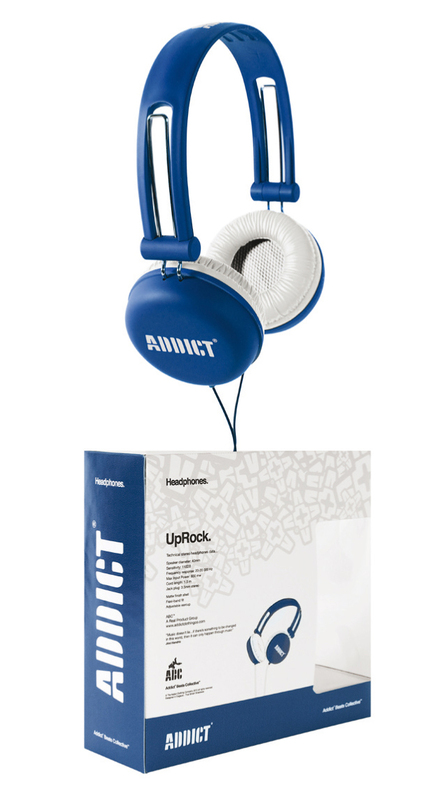 Personally, I’m more of an in-ear-phones man, but sometimes you can’s beat blasting out the riddims a little louder with full headphones – just don’t become one of those idiots on the tube/train/bus playing the latest grime anthem loud enough for everyone’s attention. Trust me, not everyone want’s to hear that. 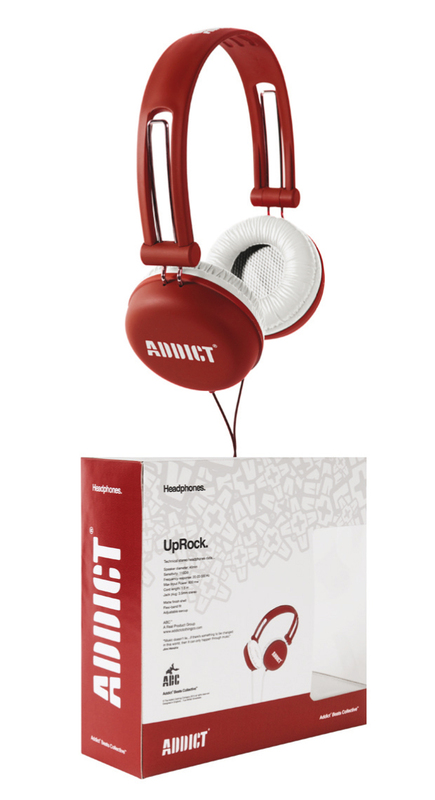 The Addict UpRock Headphones are available now for £45 a pair, direct from Addict online.